Bauer was trying to throw the Indians&apos; first no-hitter in 38 years, but Terry Francona pulled him after 117 pitches. 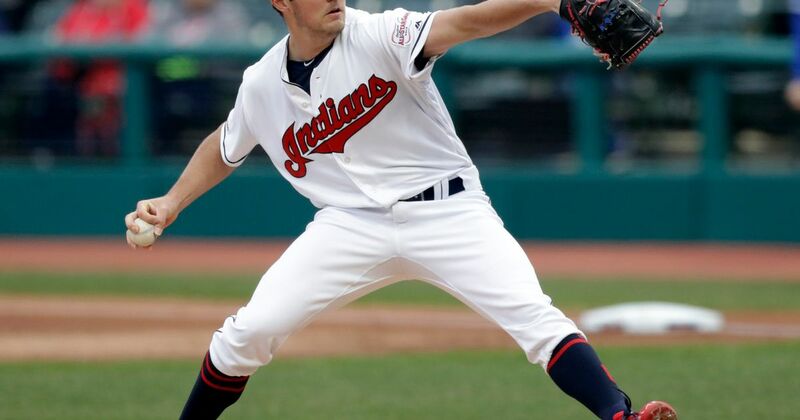 Trevor Bauer has been virtually unhittable this year and that continued in the Cleveland Indians&apos; MLB win over the Toronto Blue Jays. 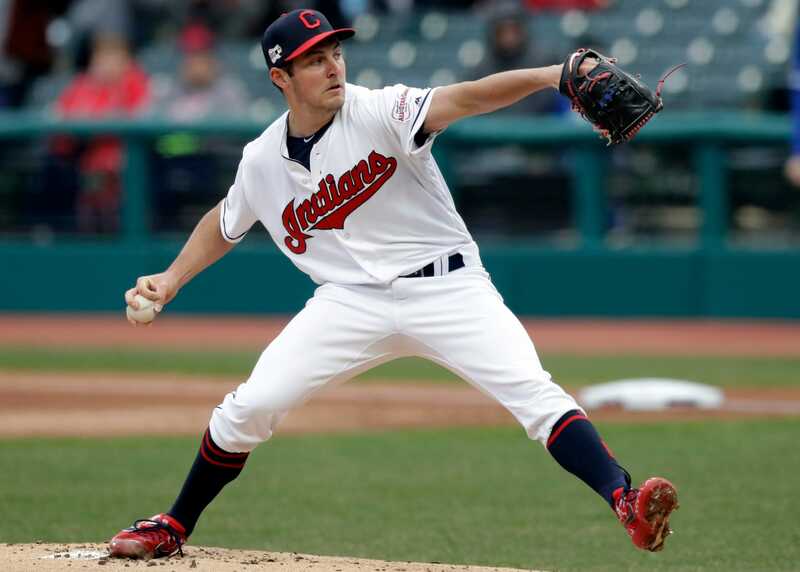 The Indians right-hander no-hit the Blue Jays through seven innings in Cleveland on Thursday before exiting after 117 pitches. 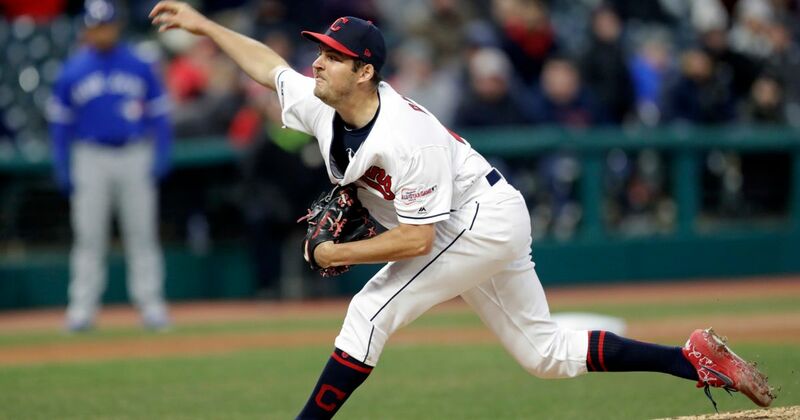 While he had control issues, including five walks, he punched out eight hitters.